Good morning, sunshine! 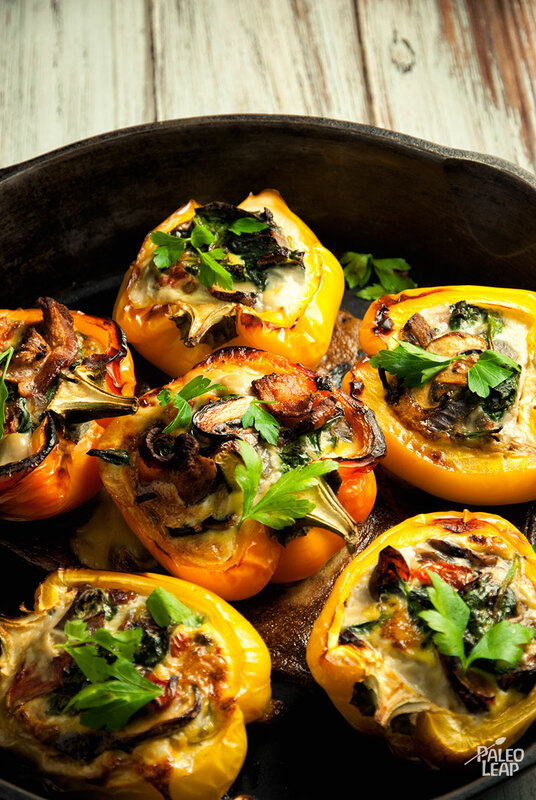 Get your day off to a bright and delicious start with these easy breakfast-themed stuffed peppers – if you’re looking for something new to do with your eggs, this is a creative alternative to the fried-poached-omelet rotation and an easy vehicle for plenty of vegetables along with your protein. 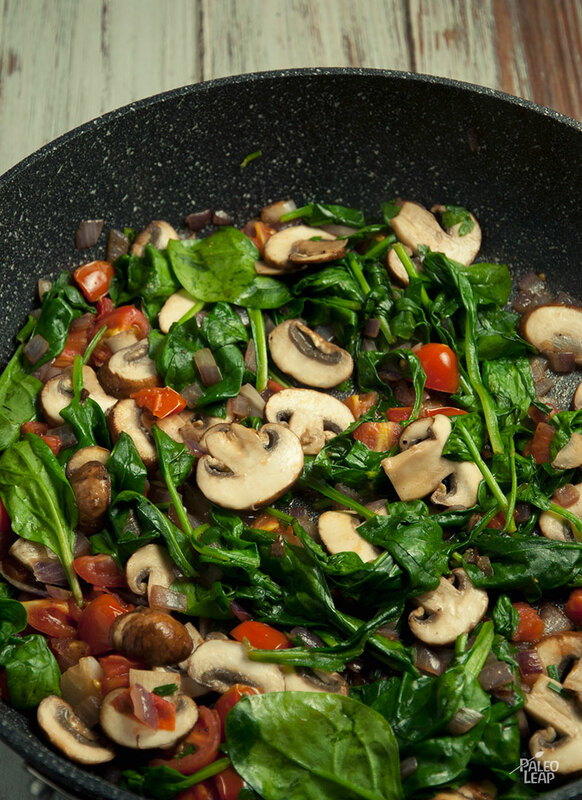 Add ham or bacon for a hearty breakfast or leave it with just the eggs if you prefer a lighter meal to start the day. If you can’t eat eggs or simply don’t like them, you could also substitute ground meat or loose sausage meat (not in casings) for the eggs. And don’t be afraid to play around with the vegetables either, if you have something else hanging around in the fridge that needs to be eaten. The great thing about stuffed peppers is how well they take just about anything and make it tasty. Like most baked egg recipes these peppers travel very well; the eggs hold the insides together so the stuffing doesn’t spill out as much as it does with regular stuffed peppers. Why not make a double batch so you’ll have easy leftovers for breakfast tomorrow too? SERVES: 4 PREP: 15 min. COOK: 50 min.